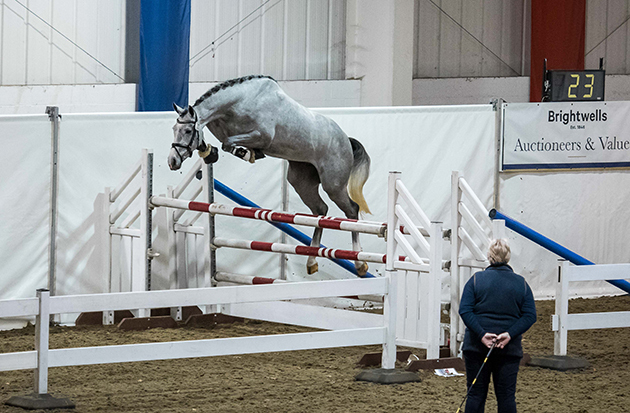 Exciting event prospects fetch top prices at Brightwells’ Elite sale – Horse & Hound The top price at this year’s Brightwells’ December Elite auction fell just short of the top price paid at last year’s sale. The Road to Recovery: Rehabilitating Horses With Lower-Limb Injuries – The Horse Veterinarians share their advice for preventing lower-limb problems and rehabilitating injured horses, from therapies to back-to-work schedules. Pioneering lung test for equine breathing disorders – Horsetalk.co.nz A beloved dressage pony is breathing easier thanks to a new pulmonary function test developed at Indiana’s Purdue University. 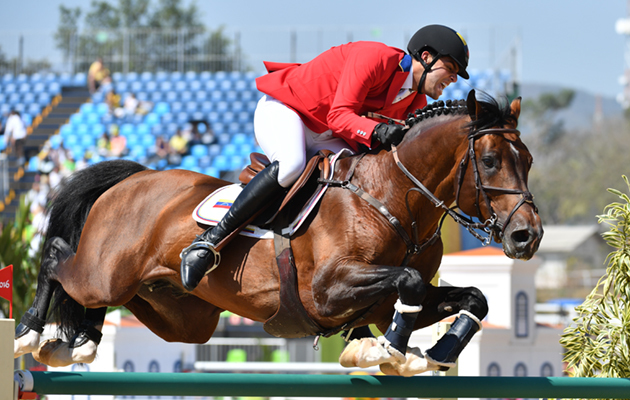 Top flight showjumpers seized by FBI in money-laundering case – Horse & Hound The horses are expected to be sold following the legal case involving the father of Venezuelan Olympic show jumper Emanuel Andrade.